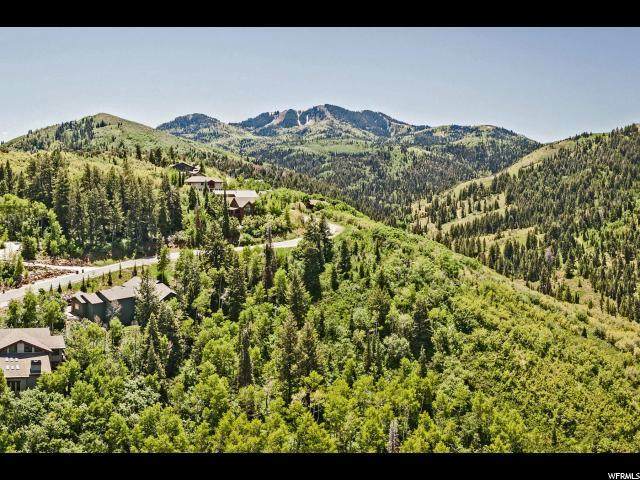 Located in one of Park City's most sought-after communities, 7148 Canyon Drive is everything one could want in a mountain home and more. The spacious and intelligently designed layout features an open great room, with magnificent valley views and a main level master. Top-of-the-line Thermador appliances, solid cabinetry, hammered copper sink, and butcher block island are just a few features of the chef's kitchen. Relax apr's ski in the hot tub overlooking the canyon below, with year-round evergreens surrounding the wraparound deck. The mother-in-law style lower level features a walk-out, complete with a lawn and private trail access. 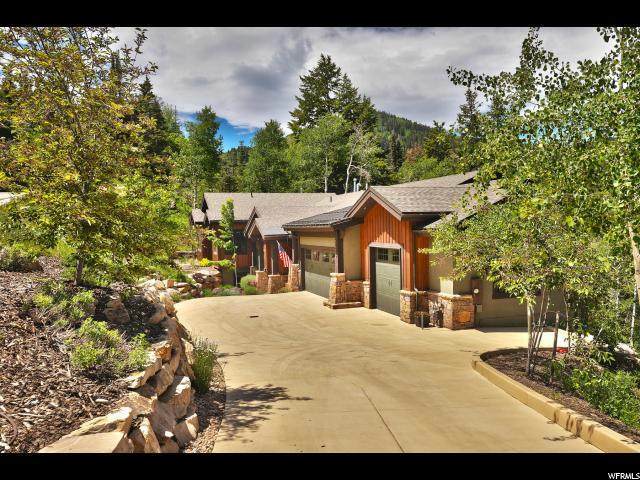 A heated driveway and custom five-car garage make this home an ideal full-time residence or part time retreat. 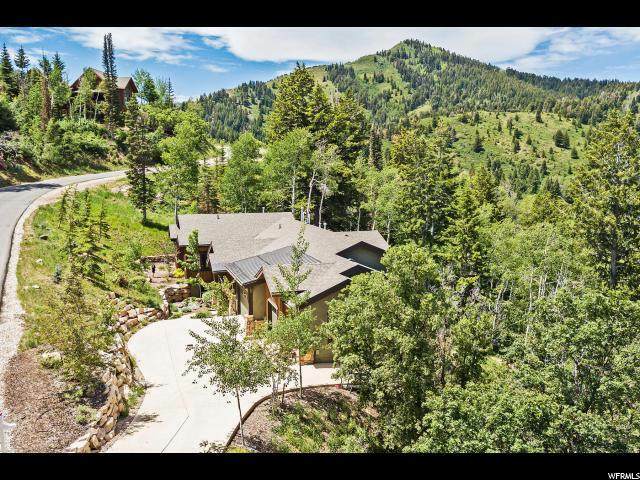 With some of the country's best skiing just ten minutes away, and the ease of Salt Lake International Airport thirty minutes away, this home could not get any better. 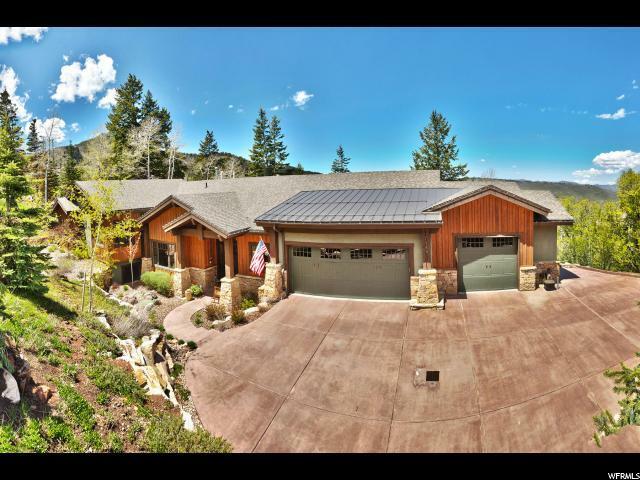 Recent upgrades include fire suppression and water leak detection, complete garage remodel, whole-home electrical update inside and out (new LED fixtures, switch plates and outlets, fans, attic lighting). See attachments for complete list of recent upgrades.